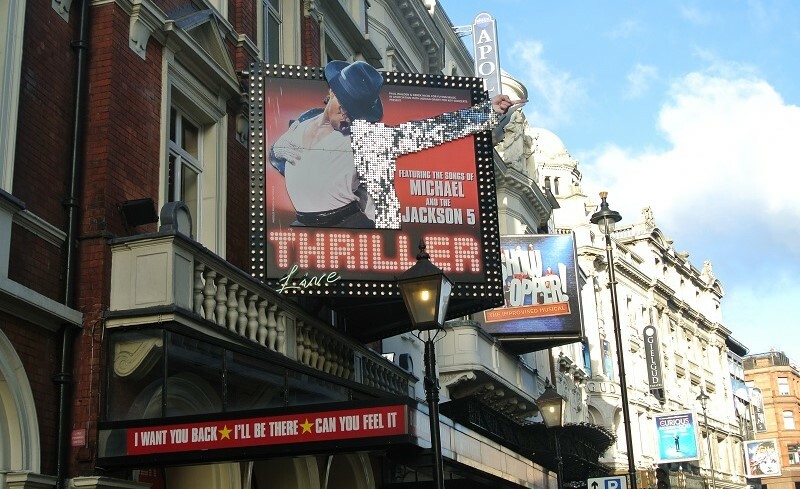 London is known for the West End and for a reason: The variety and amount of shows is unique in Europe! Seeing musicals in London is one of my favourite things to do and luckily I had the opportunity to see quite a few in the past 4 years including Mamma Mia, Once, The Bodyguard, Jersey Boys and Dirty Dancing. This is my favourite way to get my hands on cheap theatre tickets. Some shows such as Wicked, Billy Elliot or Jersey Boys offer day seats that can be bought at the theatre box office at 10am each morning. The seats are usually in the first row and cost up to £25. For most shows, it’s enough to turn up half an hour earlier; if it’s a popular show such as Cats get there earlier as tickets are limited and are being sold on a first come basis. Sometimes, day seats are also available online – just check out their website and you might be lucky. Especially during low season there are plenty of offers going on. In October, I got £27.50 tickets for Jersey Boys at Lastminute.com. Or check out getintolondontheatre.co.uk where you can currently get super cheap tickets for performances from 1 January to 12 February 2016. That’s where I just got tickets for Wicked for only £20 (reduced from £37.50) but there are lots of other shows you can choose from including Lion King, Mamma Mia, Les Miserables and Thriller. When a show premieres at the West End, you can often get reduced tickets for £25 or less for the first couple of weeks. Keep an eye on their website or sign up to the newsletter to get the offers straight to your inbox. You can grab a great bargain if you sign up to newsletters. In celebration of the 25th anniversary of Miss Saigon, they sold tickets for only £25 – this offer was only accessible through the newsletter. Book of Mormon is having a daily lottery at the theatre where you can win front seat tickets for only £20 each. You just have to turn up 2 1/2 hours prior to the performance (so, for a 7.30pm show get there at 5pm and for the 2.30pm matinee show by noon) to be able to take part. Alternatively, there’s also a weekly online lottery every Wednesday where you can win a pair of seat for the following week. What is your favourite musical? Which musical are you seeing next?